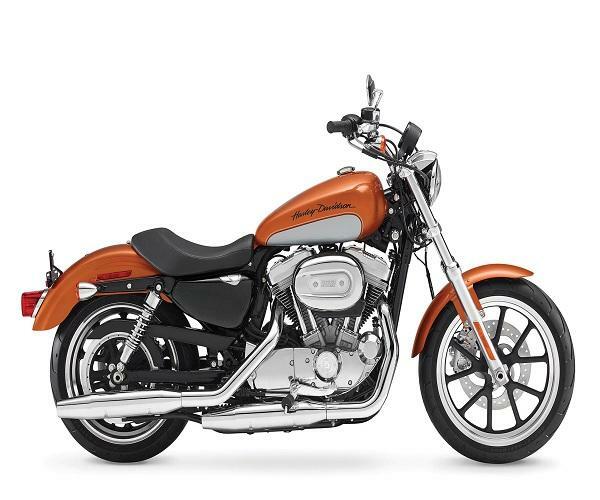 The Harley-Davidson SuperLow is a part of the Sportster series, which have been in production since 1957. 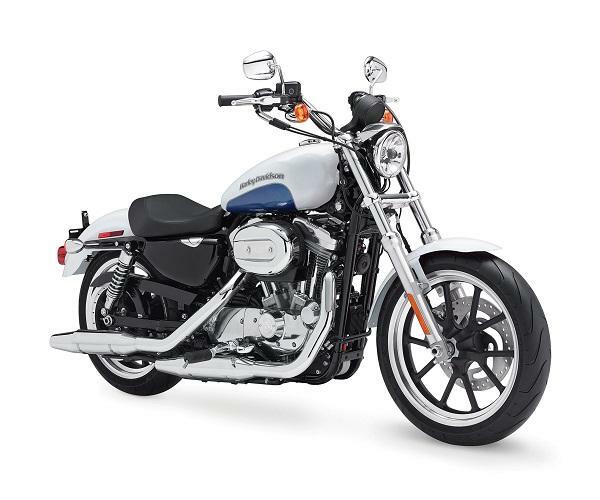 The SuperLow has been styled like a typical cruiser with its walnut-shaped fuel tank, acres of chrome and traditional styling. The low-slung cruiser has been improved over the years for easy and balanced handling. It now features improved ergonomics, a bigger 17-litre fuel tank and reduced weight for comfortable long distance cruising.